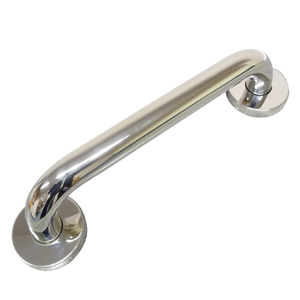 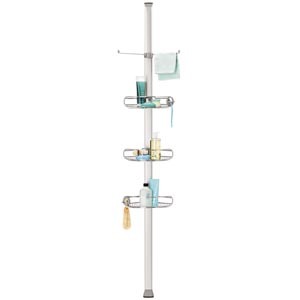 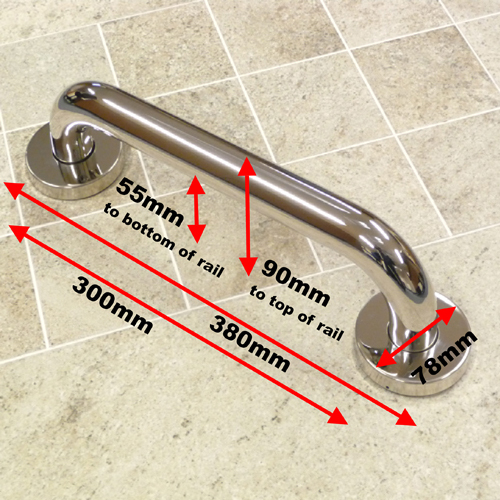 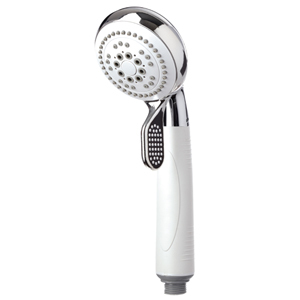 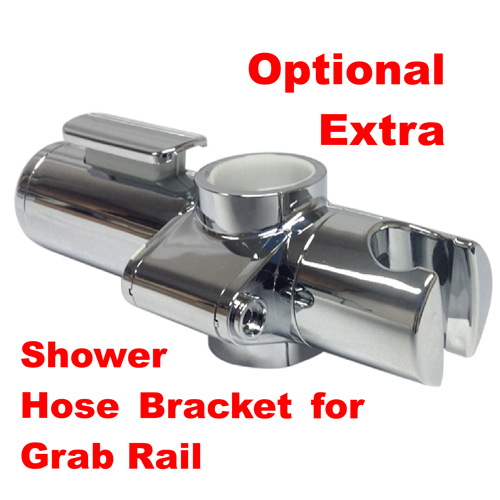 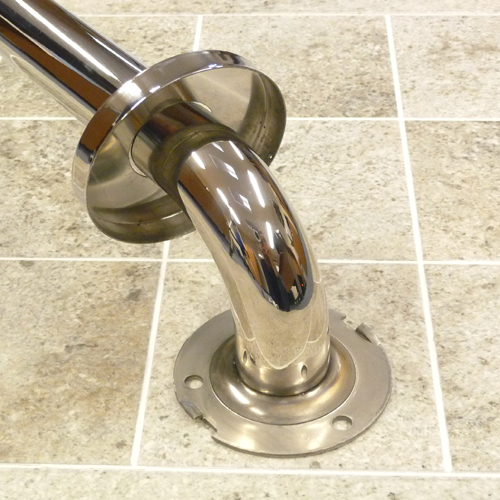 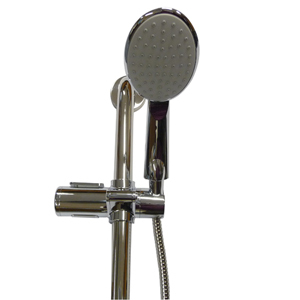 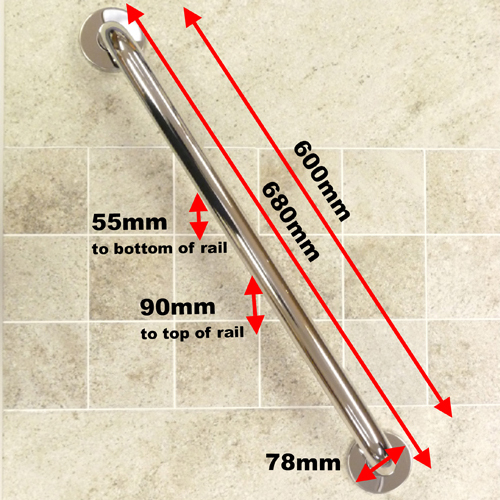 Byretech Grab Rails are designed by us in the UK, using the finest grade 201 Stainless Steel and they are polished to a mirror finish, to compliment the bathroom environment and also Byretech's Stainless Steel Shower Curtain Rails. 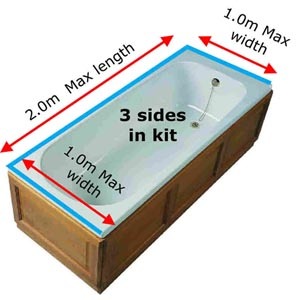 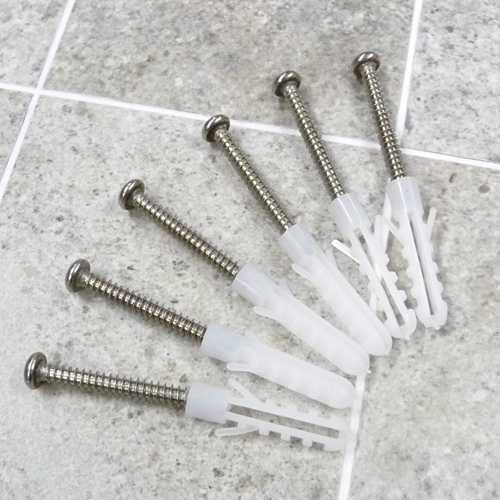 They are also made with a smaller gap, between the underside of the rail and the bath. 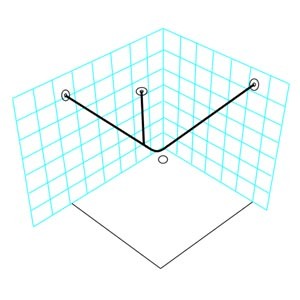 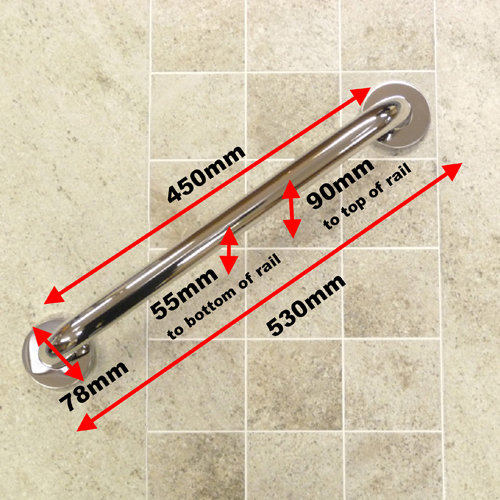 This means that people are less likely to be able to fully put their arm behind these rails due to the 55mm gap between the rail and the tiled wall.